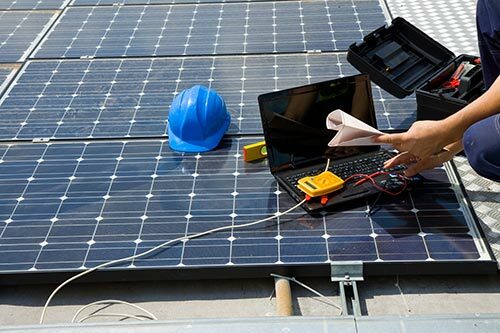 Our team has the dedicated resources to provide turnkey solutions for solar design and installation. Keep your energy systems running smoothly and efficiently with our system monitoring and maintenance services. 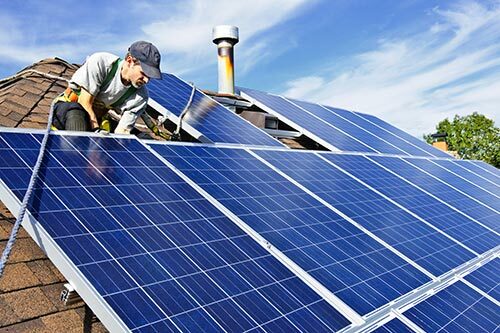 Increase the functionality of your solar panels with GWA and achieve total system optimization. GWA is your resource for expert advice and guidance for solar projects across the Midwest. 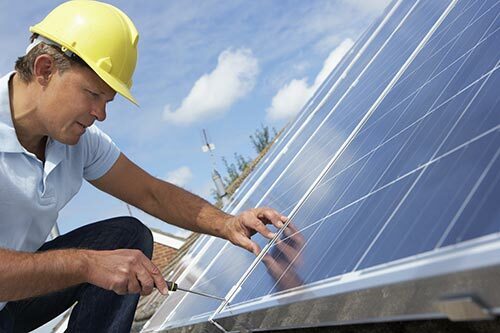 GWA Solar is Iowa’s preeminently qualified solar design and installation company. Comprised of highly qualified energy and environmental experts, GWA has over 25 years of energy project experience. 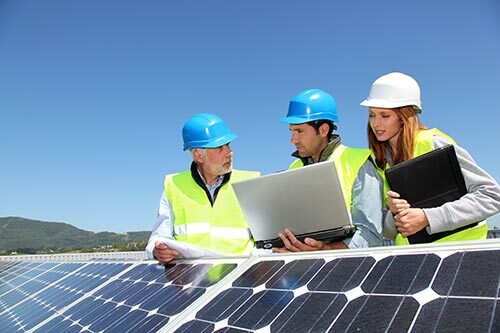 Over the years, we have developed excellent working relationships with utilities, solar PV equipment manufacturers, suppliers, engineers, and relevant technical support.